Heliocentric's Products Group is the SeriousWindow dealer for the Utah area and for technical architectural sales worldwide! To make successful buildings, sometimes it takes unique products. Heliocentric Products Group provides hard to find solar products to its customers at affordable prices that make passive solar and renewable projects possible. 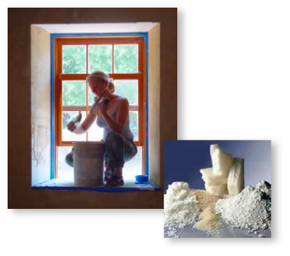 Windows are the cornerstone of passive solar design, and selecting appropriate windows is critical to success. Unfortunately few windows meet passive solar requirements. 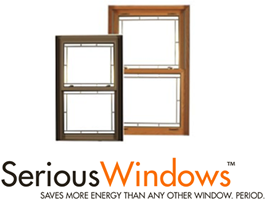 Heliocentric teamed up with SeriousWindows to bring high performance passive solar windows to green builders, architects, and homeowners. We offer phase change materials that provide light weight heat storage for buildings with 100 times the effectiveness of traditional thermal mass. PCMs provide the freedom to add thermal mass anywhere, even when traditional heavyweight solutions would be impractical. 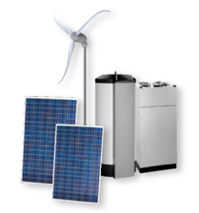 Heliocentric can supply renewable energy system equipment and unique HVAC solutions that are engineered for passive solar and energy efficient homes.